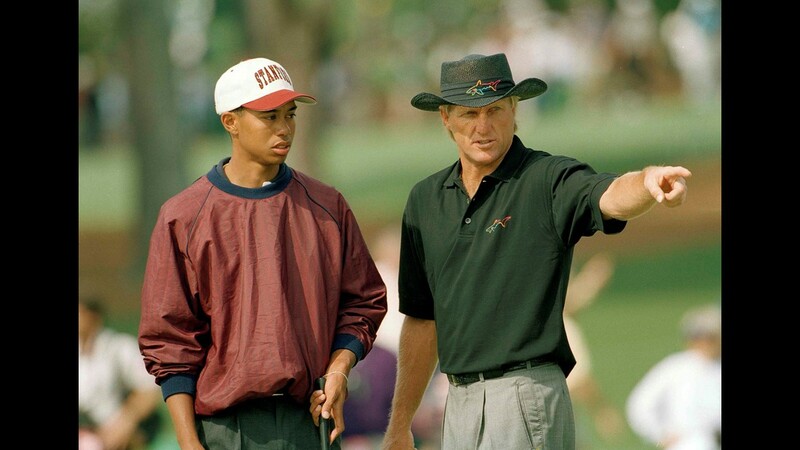 Woods had been suffering through an 11-year major title drought, prior to this weekend's brilliance, with included three sub-70 rounds. 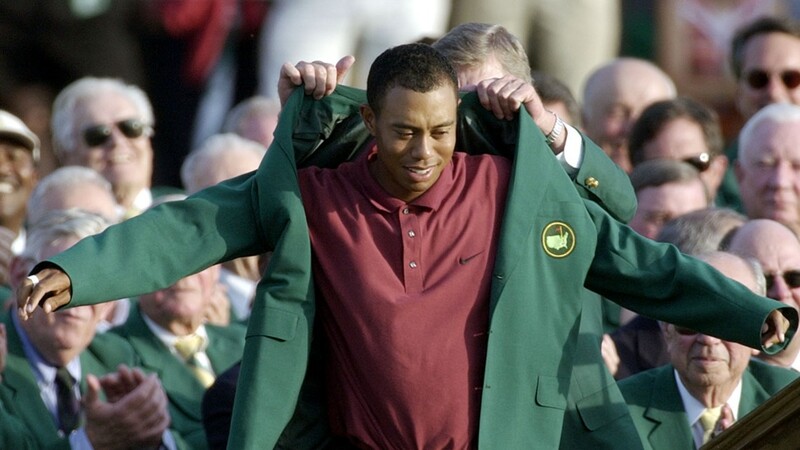 On Sunday, Tiger Woods broke his 11-year major title drought in spectacular fashion, relying on a superb finish to earn his fifth Masters championship. It was a touch-and-go day for Woods (13-under) and all the leaders early on, with the inclement weather forcing a start five hours ahead of schedule (steady rain throughout the afternoon). 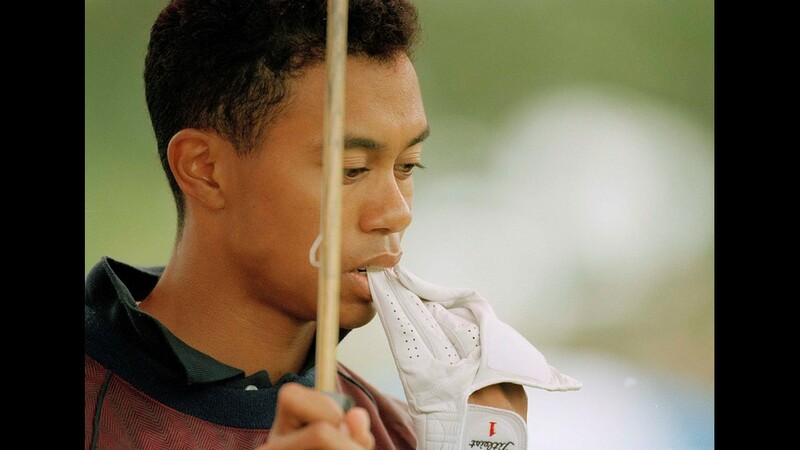 However, that early sluggishness quickly wore off as the day progressed, with Woods birdieing five of the final 12 holes – including back-to-back birdies at 15 and 16 ... at a time when there was a four-way tie for the lead. 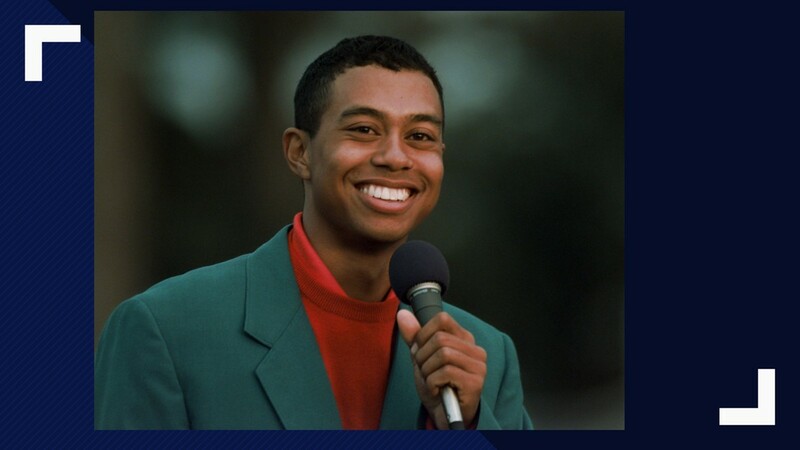 With his victory, Woods now has 15 major championships on his resume. 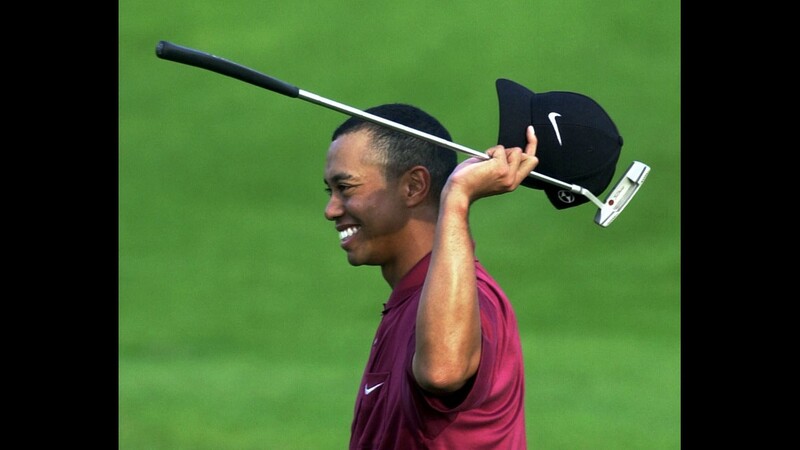 Ten years ago, it was a fait-accompli assumption that Tigers would easily topple Jack Nicklaus' record of 18 major titles. 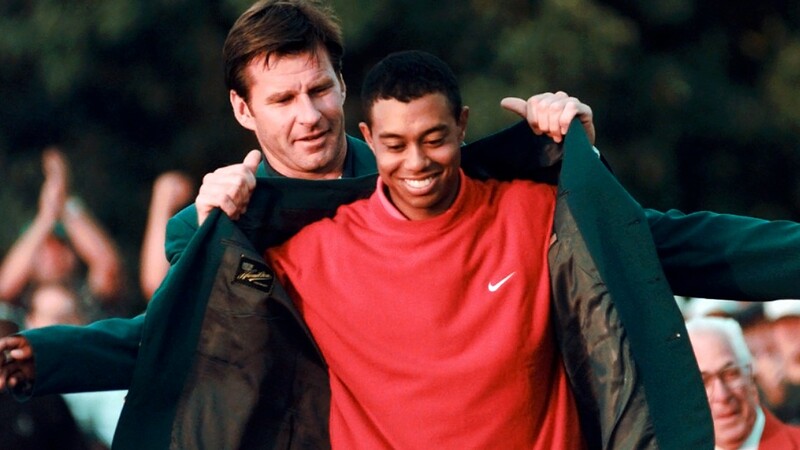 But various injuries and personal issues changed the narrative with Woods, stuck on 14 majors for 11 years, with many pundits believing he'd never capture another one again. 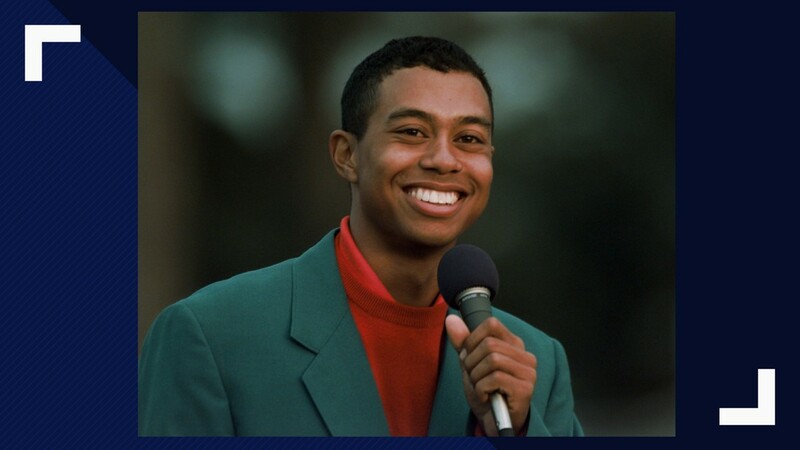 However, the 43-year-old Woods became the second-youngest Masters champion of the last 40 years, trailing only Nicklaus, who captured the Masters at age 46 in 1986.